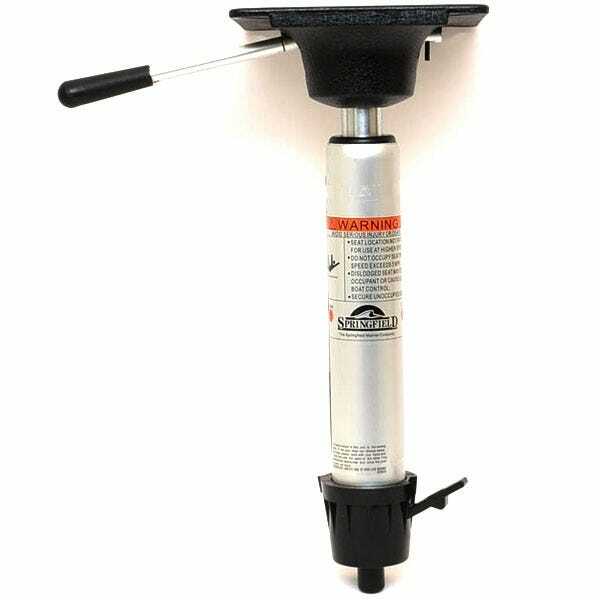 Besides spring-lock boat seat pedestals, boat seats, and other boat seating supplies, Great Lakes Skipper has taper lock boat seat pedestals and boat seat pedestal posts from Springfield Marine in a range of heights. Our selection of taper lock boat seat pedestals remove as easily as they install. Shop our site and see how much you can save!